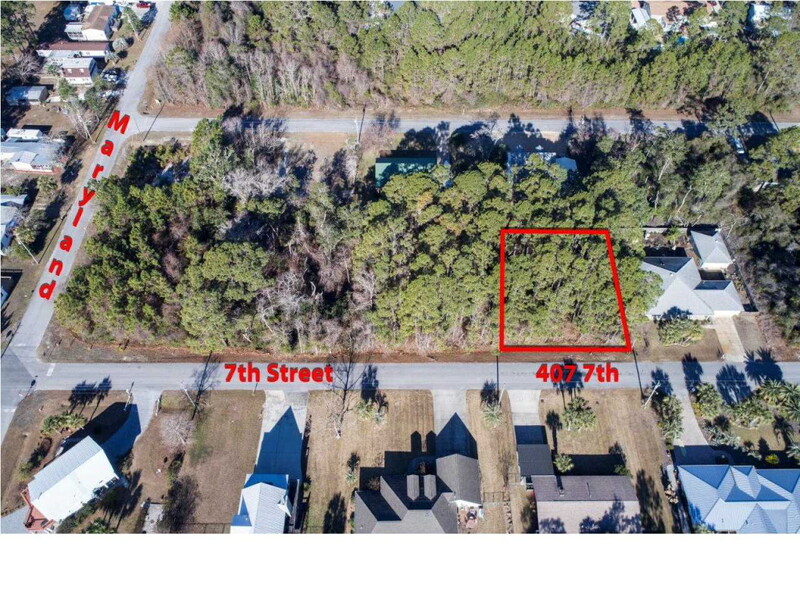 Great building lot (100 x 108) with no restrictions (other than no mobile homes or RV's) and no HOA fees. 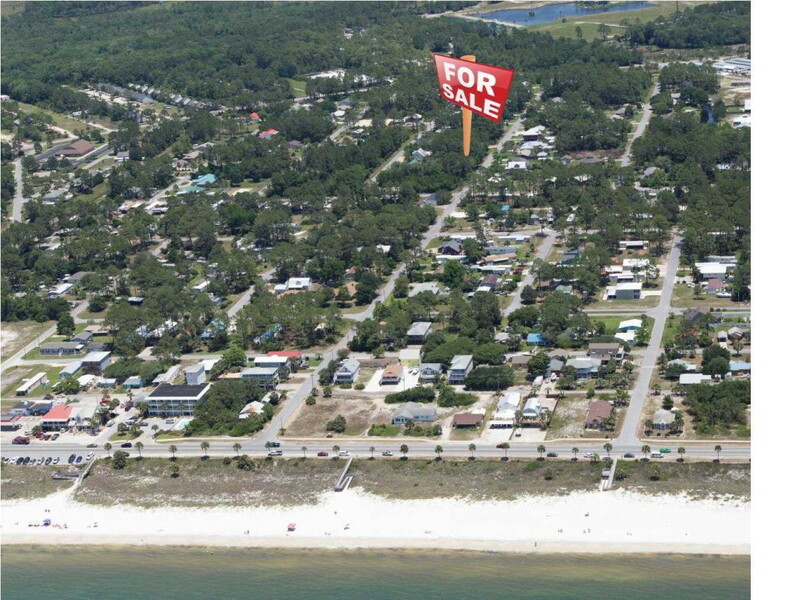 Fantastic location with a straight shot to the beach only 4 short blocks away. SELLER WILL CONSISDER OWNER FINANCING!!!! !